Buyers who made the decision to wait for 2017 car models have a wide selection to choose from in the new calendar year. With some insight into the top arrivals, you will be able to narrow down your choices when you are ready to purchase your next vehicle. 2017 will witness the return of what have been described as supercars and the gradual decline of conventional cars. The new models that you can expect to see in a showroom near you include the Honda Ridgeline that has been redesigned to give small trucks some competition. This is the ideal truck for drivers who want to be able to combine midsize sedan driving dynamics with midsize pickup capabilities. The pickup manages to blend these distinct virtues. The 2016 version of GMC Acadia is different from the models of 2007-2016 and has lost quite a bit of bulk through an intentional downsizing approach. If you are looking for a premium-class and reasonably priced SUV, look no further than the fully redesigned seven-passenger Audi Q7. Audi has also updated its Q3 for 2017 with a new and more affordable stylish model. This is a good choice for budget-conscious shoppers. The luxury, technology, safety and solid performance that the BMW 3 series is known for is comparable to the fifth-generation premium-compact Audi A4. If the Honda Civic and its sporty performance intrigue you, the compact Acura ILX of 2017 is worth considering. The changes that define the new Toyota Corolla include fresh features and revised styling. The Jeep Wrangler has not been left out of the efforts to make big changes to popular cars. The first complete redesign of the Wrangler since 2007 will not compromise on its image as the top off-road SUV. The midsize luxury Lexus Rx is scheduled for a late 2017 release with its upgraded safety features. 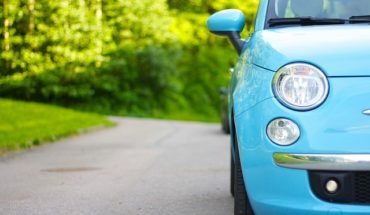 Knowing how to finance your new vehicle will enable you to avoid the challenges of debt that can be incurred while purchasing a car. After determining how much you need for your purchase, you can compare car loan and personal loan offers from various providers when you figure out the loan amount you need. Learn more at https://www.libertylending.com/. When you decide to invest in a new vehicle, you need to ensure that you get the type of car that will fulfill your requirements. Tale control of the process by knowing what you are looking for and where you will get it. Being prepared and knowing exactly what you need makes your vehicle search easier. Determine your priorities in terms of aspects such as finding a car that can accommodate your growing family. This would mean that a new spacious 2017 sedan with good safety ratings would be one of the options on your list. Match your vehicles with your lifestyle to ensure that you car and your needs work well together. 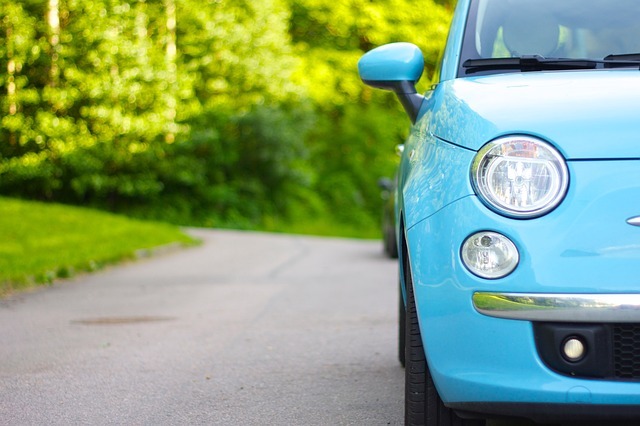 Whether you want a sporty vehicle to project a certain image or a truck that you can use for business, the priority is to identify a car that is suitable for your daily life. Michael Ross has worked as a freelance writer for 5 years. He is a car and business enthusiast. He enjoys spending time with family and friends, watching movies and playing different sports during his free time. To find out more about loans available, please visit https://www.libertylending.com/.